The following GCSE papers (below) are available for free download. We also provide the following specialist Science and Maths Guidance and Resources for students preparing for their GCSEs. GCSE Past Papers and Examination Specifications are available for download from the websites of the examination boards – direct links are given below. There have been a number of developments with the GCSE over the recent years. If you have any questions regarding the examinations or specifications, please speak with your tutor or contact us directly. 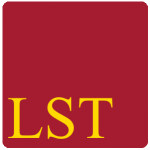 We have provided past papers for the largest exam boards. If your exam board is not available, please do let us know and we will add the papers we have to the site. 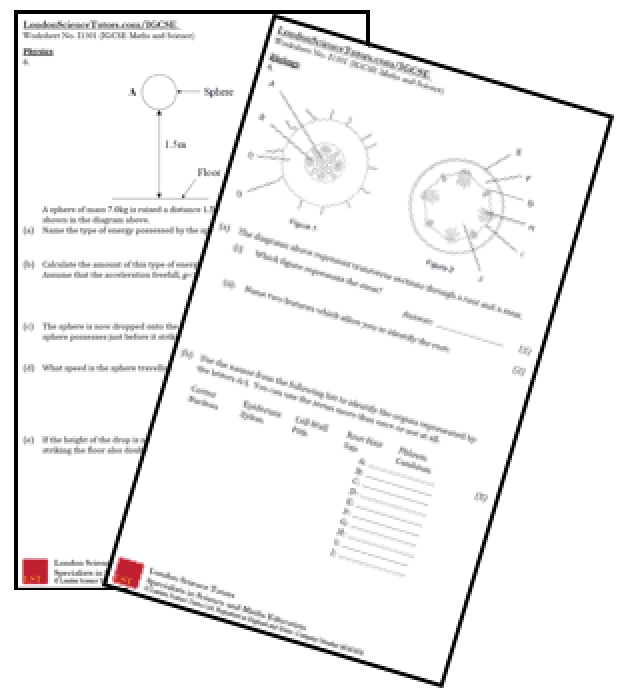 Click to access practice questions, weekly worksheets, revision videos and more GCSE Resources for students.